I had a very bad night and didn’t get out of bed this morning. 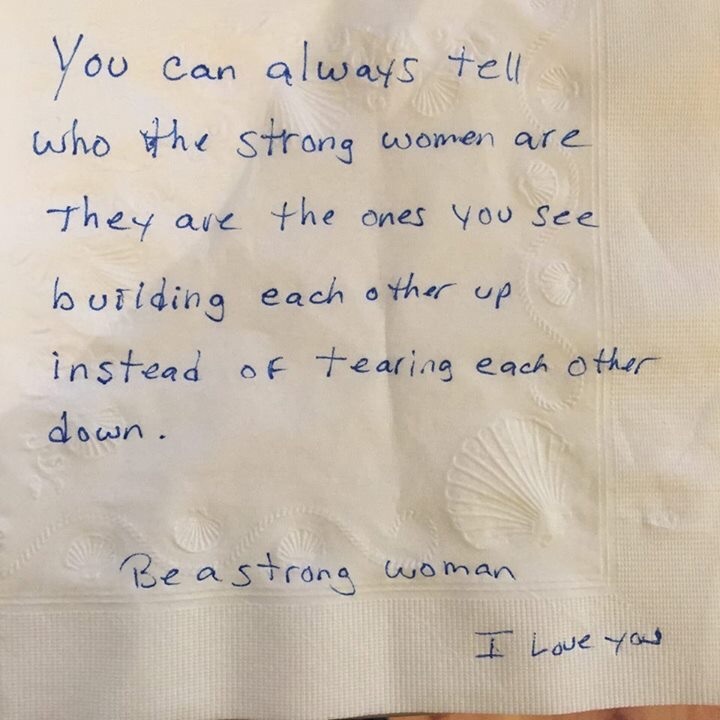 My wonderful wife, Lissa, made Emma’s lunch and wrote her a Napkin Note in my place. How’d she do?? PS - I think it’s pretty awesome! If you think she did a good job, please leave a comment for her!